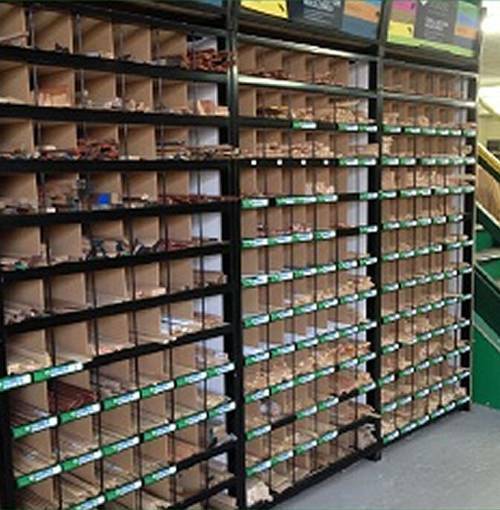 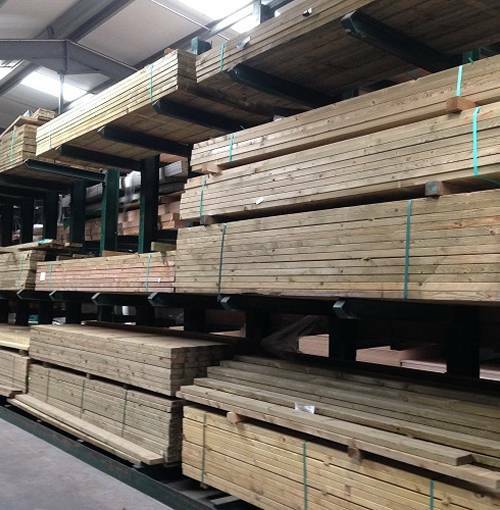 At John Richardsons we pride ourselves on the extensive range of timber that we have available from stock. 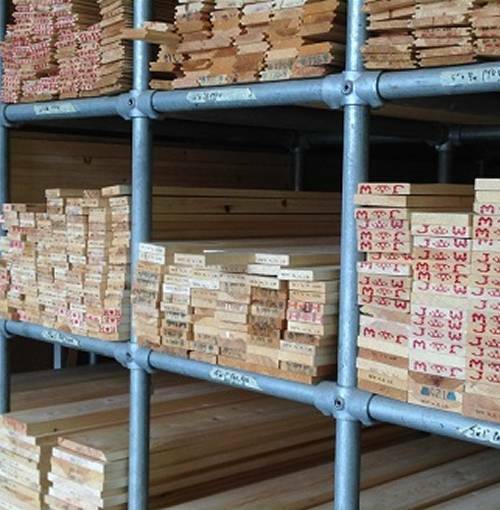 As timber merchants dating back to 1852 we understand the need for high quality materials, this is why all of our timbers are carfully sourced so that we are always able to offer the best product at the best price. 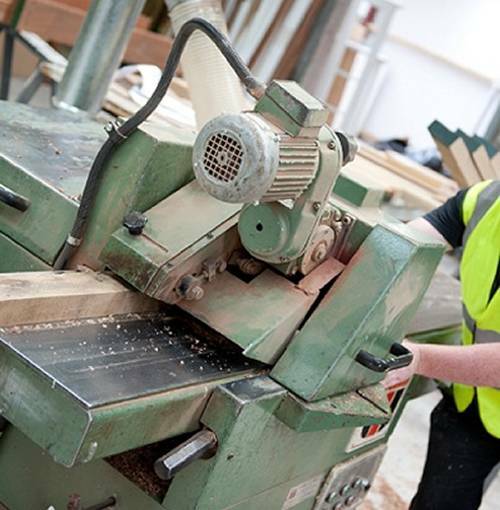 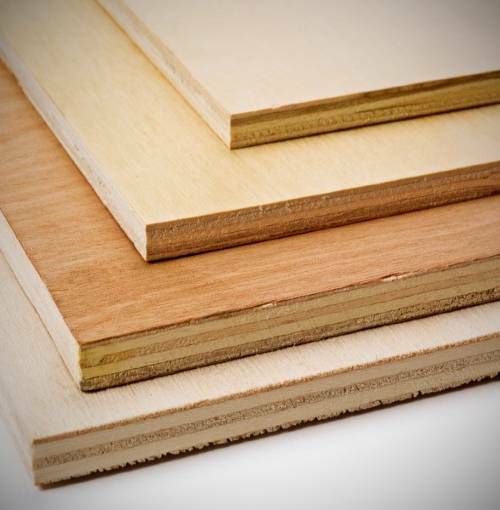 Whether your looking for construction grade timbers, hardwoods, sheet materials, mouldings or fence panels then we can certainly help, our staff are extremely knowledgeable and are always available to offer advice should you require. 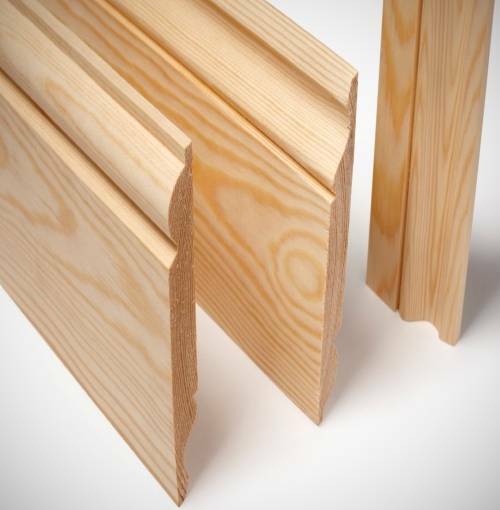 Dont forget your timber order can be cut and machined ready for collection at our store or delivered to your door for no extra charge. 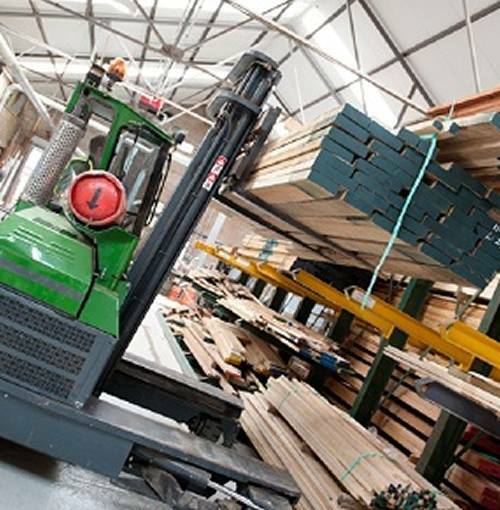 All of our timbers can be purchased with peace of mind that careful consideration has been given to the enviromental impact.